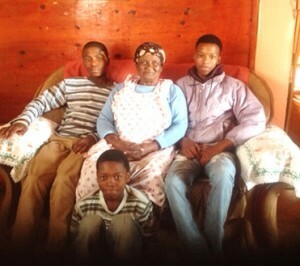 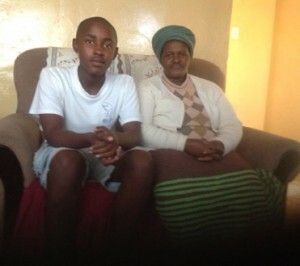 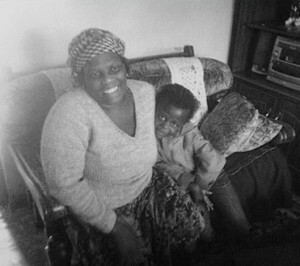 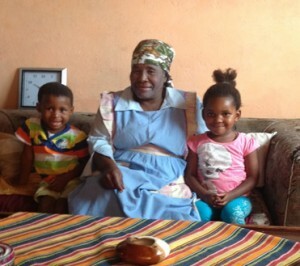 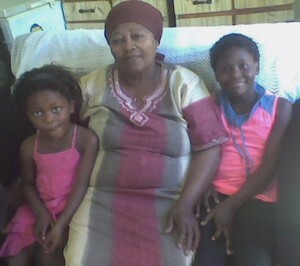 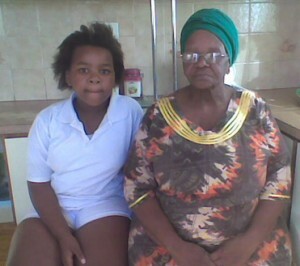 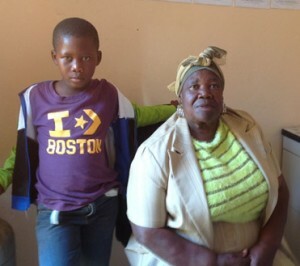 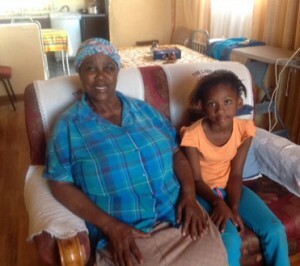 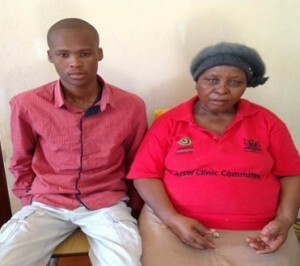 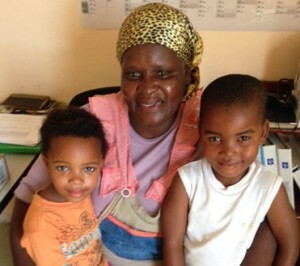 Mama Margret lives in Kwazakhele Township and she is caring for her young granddaughter with all her love and strength. 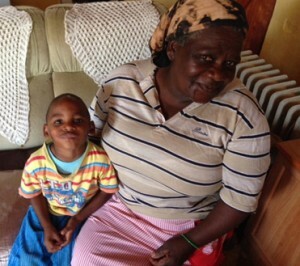 The only money in the home is in the form of a state pension. 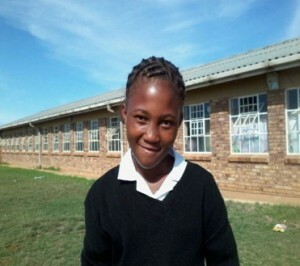 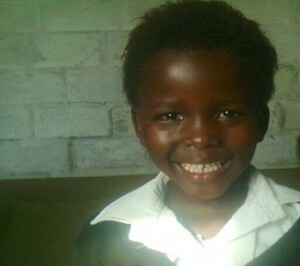 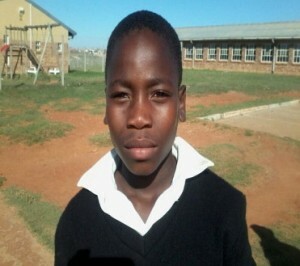 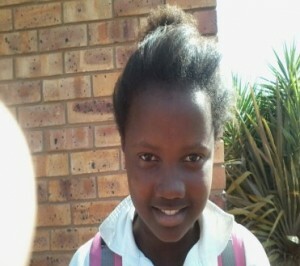 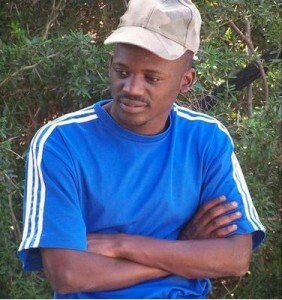 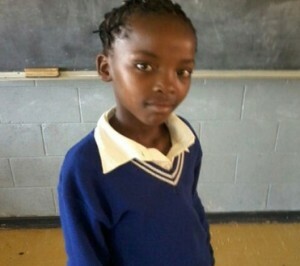 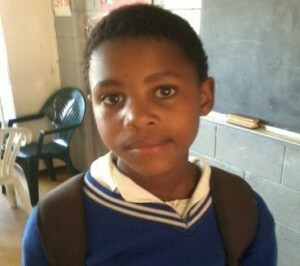 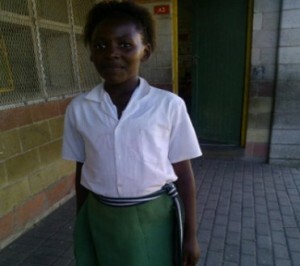 Azizipho wants to be a lawyer when she grows up she loves to play netball at school she also loves music she loves to attend church with her grandmother. 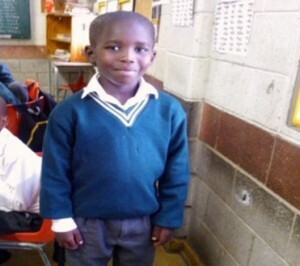 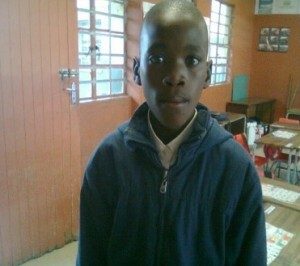 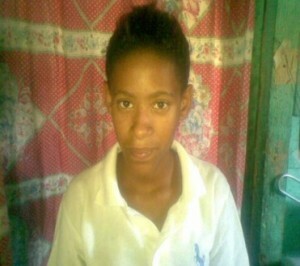 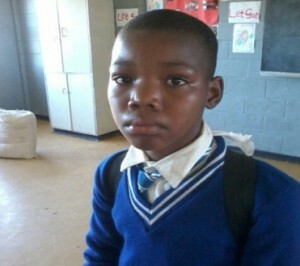 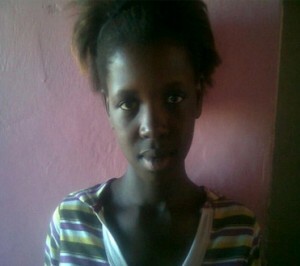 Sponsorship from the Julian’s children would surely ease the stress and tension that is taking place in their lives. 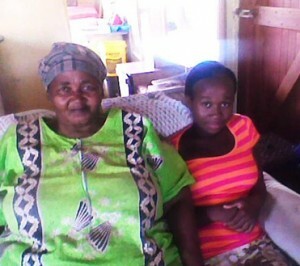 The provision of school uniform, school fees and basic food stuffs would improve the welfare of this family.